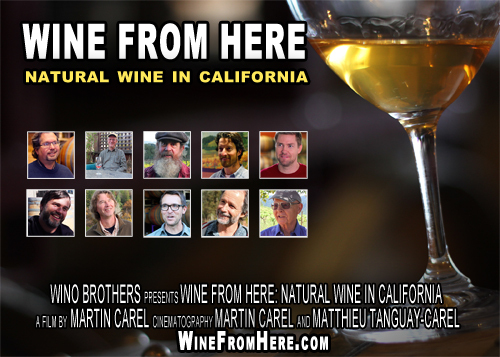 ← The first screening of “Wine From Here” a success! This entry was posted in event, Los Angeles, natural wine, project evolution, screening, wine tasting. Bookmark the permalink. Wow, wish I would have gotten this before Sept 22 instead of October 4!